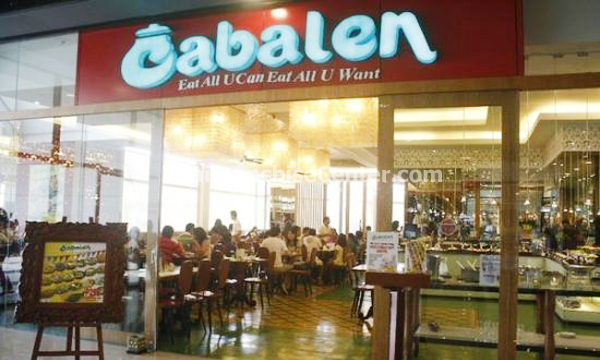 A casual and amiable restaurant of molave wood tables and chairs and folk songs playing in the background, Cabalen serves up traditional Filipino entrees heavy on influences from the Campanga region of central Luzon. 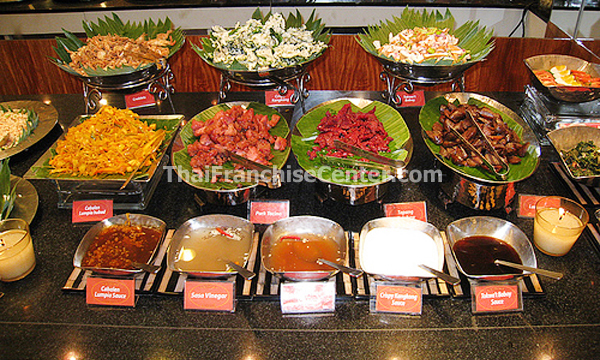 Myself a boycotter of buffet meals in general, here, the buffet is the best way to go, offering a thorough sampling of exotic selections. Typical dishes include bopiz (kidney), gatang kohol (snails in coconut milk), ensalata ampalaya (a bitter vegetable with garlic and ginger), and laing (a root vegetable in coconut milk. There’s also an abundant choice of pork, beef, and fish stews, as well as Chinese influenced fried lumpia, pinakbet (noodles), and adobos (traditional barbeque). Finish off with some local ice cream or one of the rice-based puddings (yam, corn, or plain milk), or go for broke with the fried banana.